The smartphone comes with a price tag which is not very high and will cater well to the market it is targeting due to a decent set of specs. How long does it battery lasts for on evdo internet? I am searching dual sim phone (CDMA+GSM) from last 4-6 months, right now I am using samsung galaxy Ace SCH-I589 (CDMA+GSM) & his specs is very lower only 150 MB internal storage etc etc. 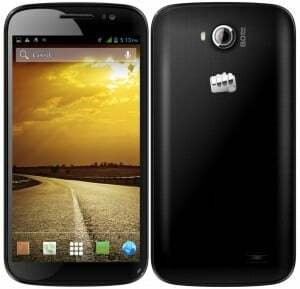 Good to see new micromax canvas suet 2 and planning to buy the same, Anyone plz tell me one thing, is there internet works on both sim GSM as well as CDMS ( micromax canvas suet 2 ) & its overall performance.